Indian Railways under Suresh Prabhu as the Railway minister is doing exceptionally good. But are they following the latest mobile trends? They are trying to catch up and surely will be very soon as we just got all new IRCTC Rail Connect Android app. It was officially launched by IRCTC team. It’s one of the most awaited mobile app currently available for Android counterparts. IRCTC Rail Connect iOS app is coming up soon. IRCTC team claims that a user can now book tickets very quickly on their Android phone through this app. IRCTC Rail Connect is all new featured app packed with innovation. Just like what you were able to do with the official website, you will be able to do the same on the official IRCTC Android app. It’s a replica of what you can on the web app of IRCTC. 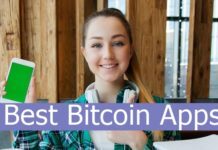 New Users, register and activate from App directly. Advanced security features to use self-assigned PIN to login without entering username & password for every login. Existing users can have one step login. New app supports Premium Tatkal and Ladies quota booking support added. IRCTC website’s tickets are now synchronized with app for easy access. View or cancel or file TDR of e-tickets booked through official website and vice-versa. Users can view the status of e-tickets booked through our authorized Online Travel Agents (OTA). Easily book meals and Rooms. Signup or login with your credentials. 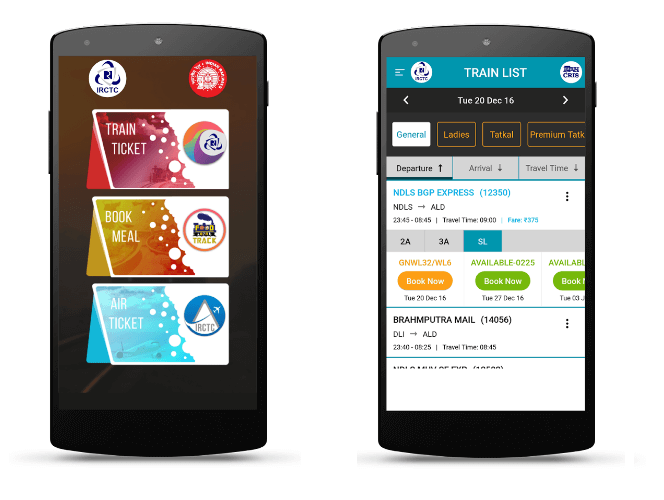 You can now book tickets or check for what you are looking in the IRCTC Android app. As of now we see that IRCTC has only built this Rail Connect app for Android and development for IRCTC Rail Connect for iPhone is underway. Maybe within couple of months it will be announced. If you feel that you are having problem booking tickets on Android app of IRCTC or you are unable to install IRCTC app, then you can contact IRCTC Rail Connect Android Team at [email protected]irctc.co.in. Will the same IRCTC login works on Apps? Yes, you can login on to the app using your existing IRCTC official website logins. This app is currently available only in English. However, as only 10% people in India speak English effectively, they are more prone using the app in Hindi, Gujarati, Marathi, Telugu or any locally spoken language. Hopefully we want to language selection tool available in the upcoming updates.